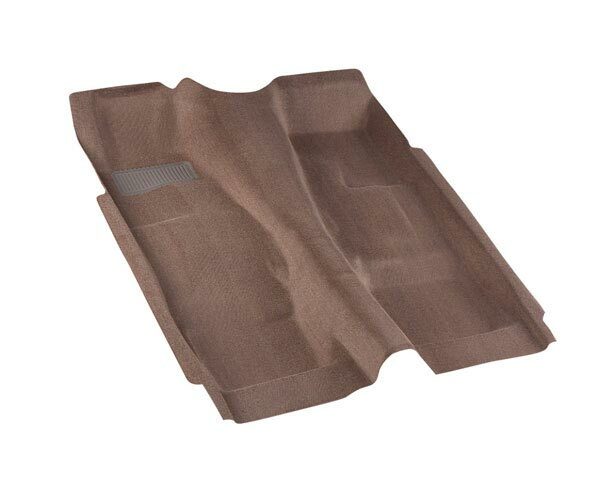 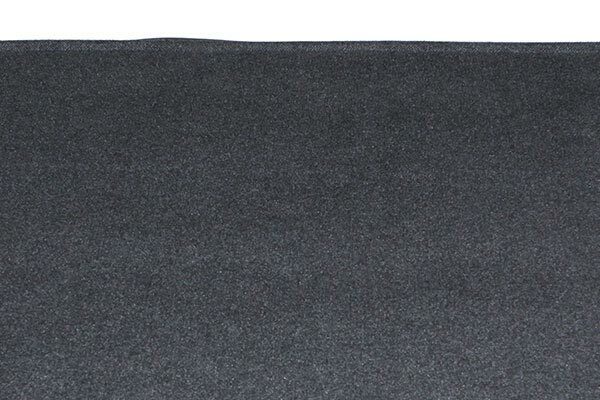 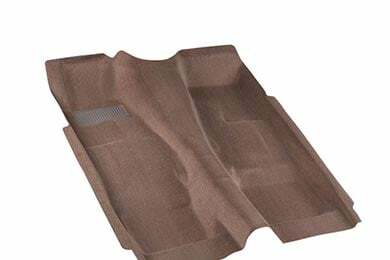 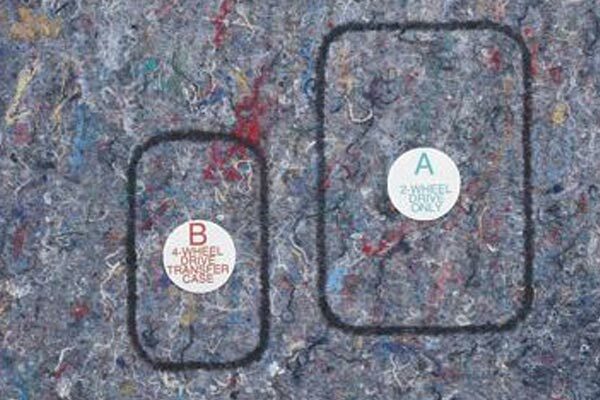 Lund 30613 - Lund Pro-Line Replacement Auto Carpet - FREE SHIPPING! 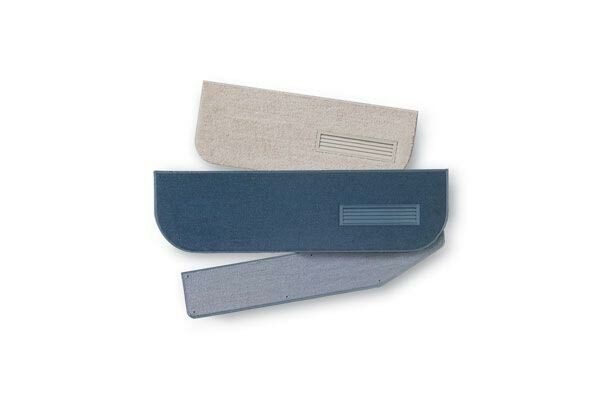 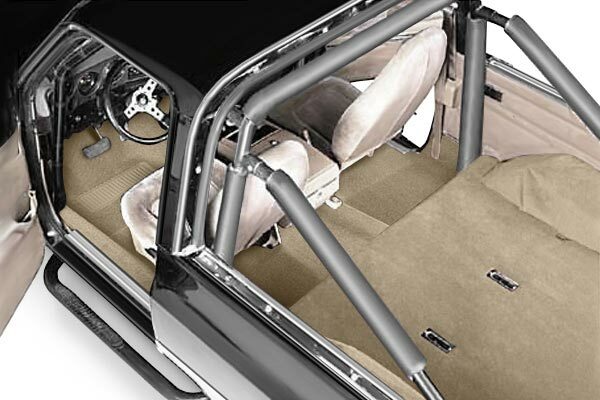 This Nifty Pro Line set replaces all of the floor-level carpet-passenger area and cargo area. 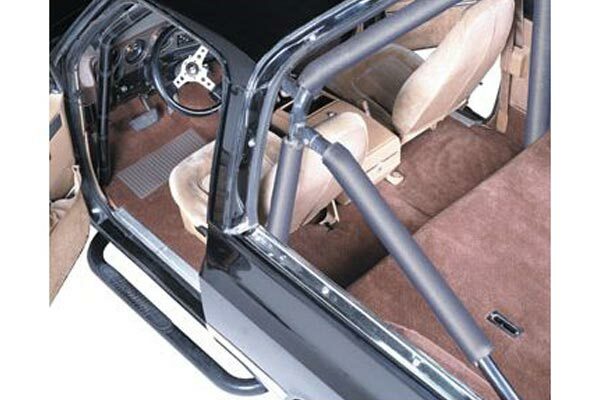 Reference # 762-224-852 © 2000-2019 AutoAnything, Inc.